This tradition brings families and friends to Marbles year after year. 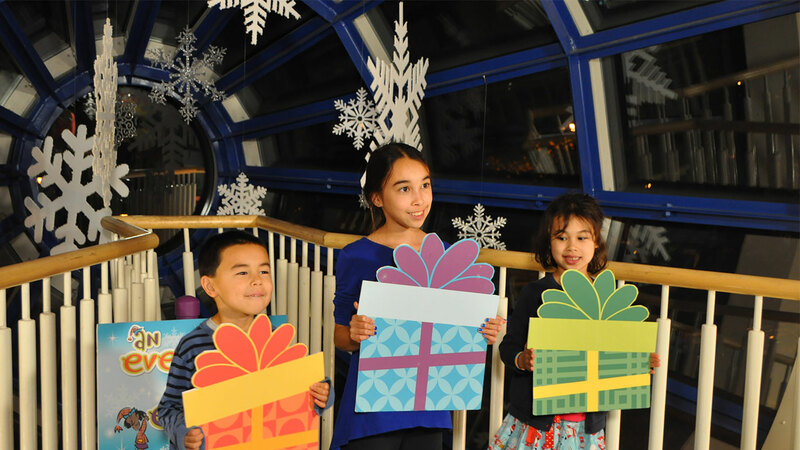 Twinkle, twilight, family dinner, s'mores outdoors, sugarplum snacks, museum play, winter wonderland activities, and drinks for grown-ups. 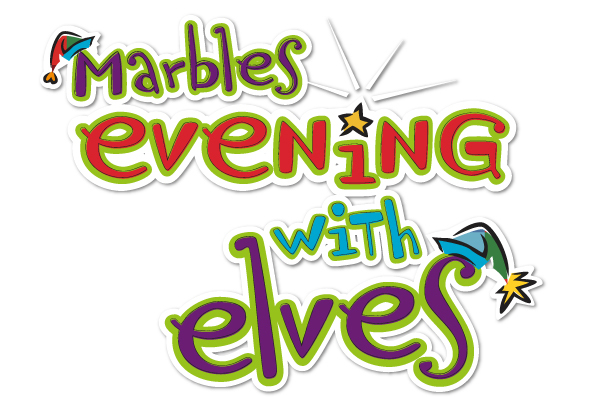 Dance with Marbleous elves and sing-along with the Snowflake Fairy!